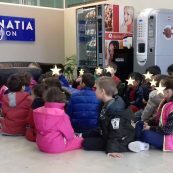 We work on the student’s character, personality and attitude. 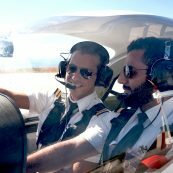 Egnatia Aviation was founded in the UK and started the first airline pilot training course in Greece, in July 2006. 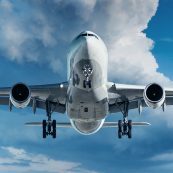 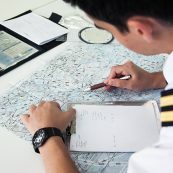 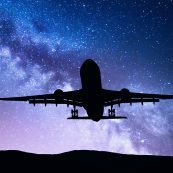 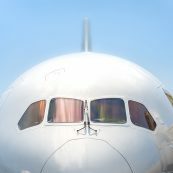 Since then the Academy has been established in the commercial pilot training due to the quality of the training, the absolute professional approach, the customer focus and the international appreciation of its training results. 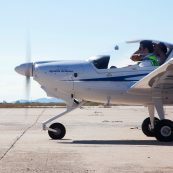 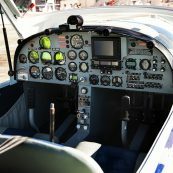 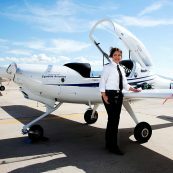 Nowadays, Egnatia Aviation is the largest Flight Training Organisation in Greece and one of the largest in Europe operating a fleet of New Generation Diamond aircraft and a state-of-the-art simulator, while having experienced instructors, airline specific procedures and standards as well as comfortable training facilities. 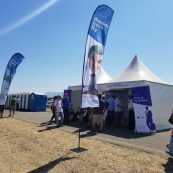 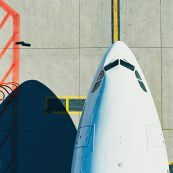 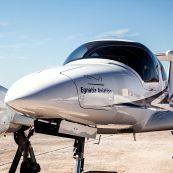 Egnatia Aviation is wholly based in Greece and is a European modern enterprise, offering the combination of good weather, the lower costs and the country’s geographic location. 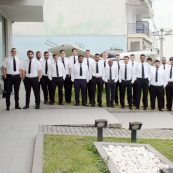 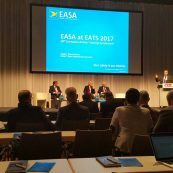 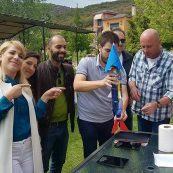 Egnatia Aviation customers are from all over the world, and more than 57 different nationalities have been trained with us.